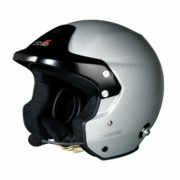 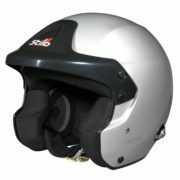 Convert your helmet for saloon / touring car racing with a short visor. 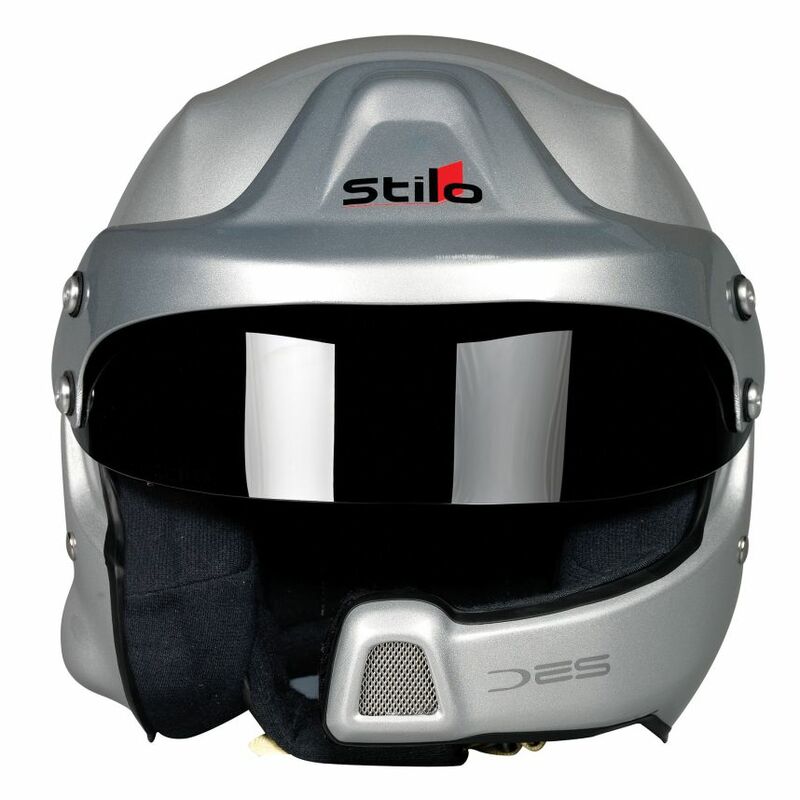 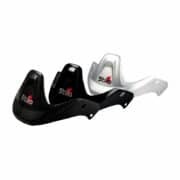 Short visors are designed to fit Stilo WRC DES, Trophy DES, ST4F / ST4F N Formula, ST4W Wide Circuit and ST4R Rally helmets. 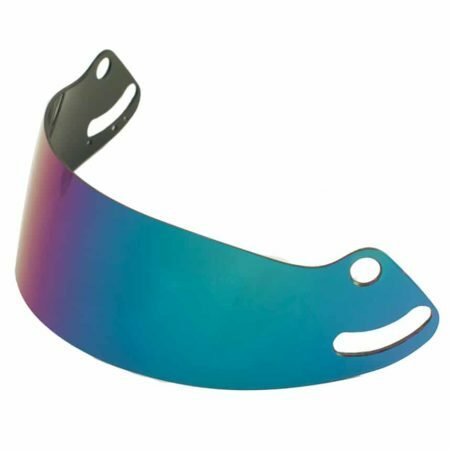 Short visors are for drivers who do not use the full visor while driving. 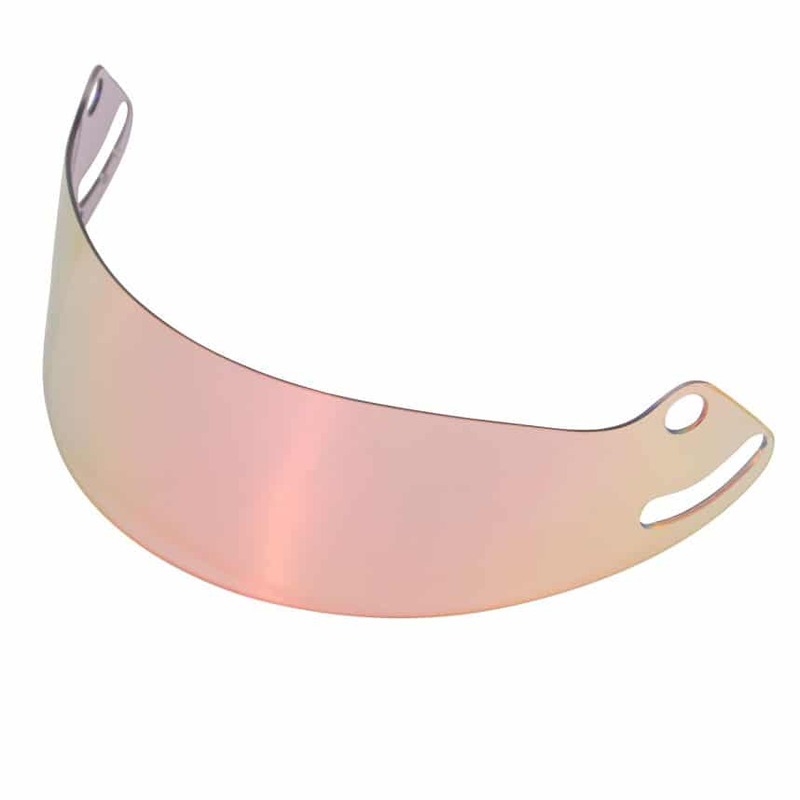 In the case of the ST4, its shell does not allow a standard full visor to fully retract, therefore it never leaves your peripheral vision. 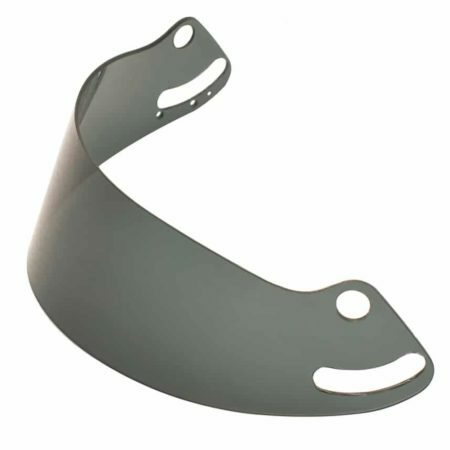 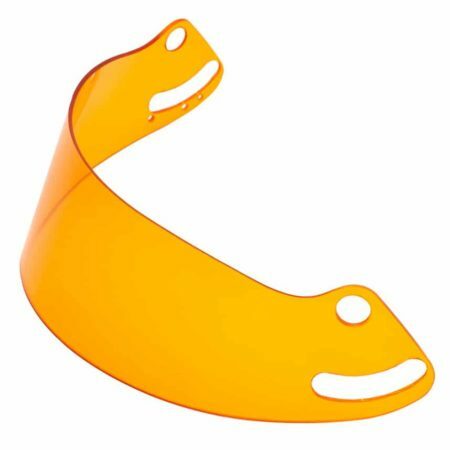 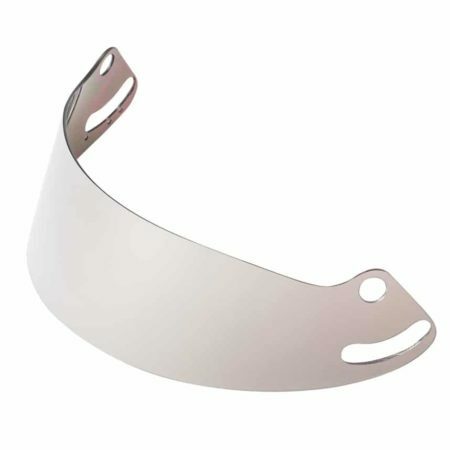 Seen on the helmets of many drivers in saloon and touring car championships, a short visor is an ideal addition to your helmet kit. 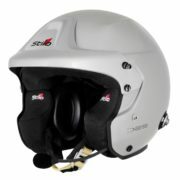 A separate fitting kit is required for fitting these visors to the WRC DES.